Home » general » Sorry Sold Out – patio pavers! Sorry Sold Out – patio pavers! Hi Forklift Fans! 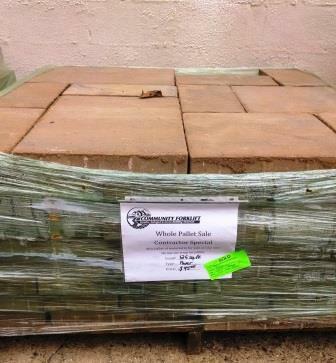 We know many of you are looking for pavers, and we just got a donation of them. These pavers are 75¢ per square foot, or $95 per pallet. We have several pallets available but come in soon – they are already going fast! We offer a free storage service – so after you purchase your pavers, you have a week to find a truck, and to round up friends to help you load. When you are ready to take them home, you must arrive at least 30 minutes before closing time so you have enough time to load. We’re here today (Wednesday) till 7pm. 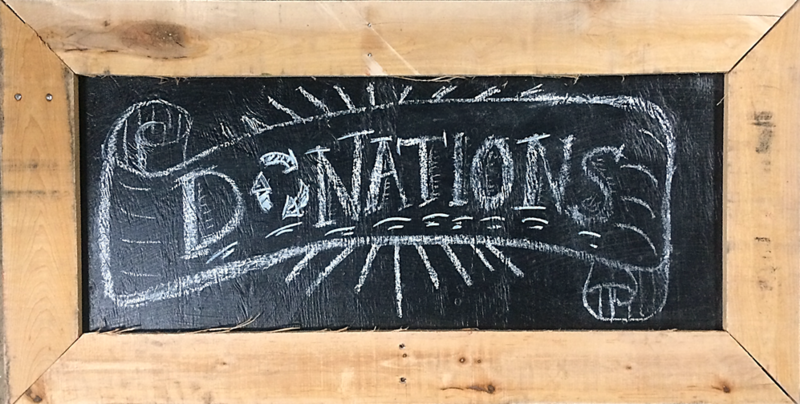 We’ll be open Thursday & Friday 10-6. We’re also open on Saturday and Sunday 9-6, but chances are, all the pavers will be sold by the weekend.